B&M ShiftPlus 2 Electronic Overdrive Transmission Control - Pann Auto Performance - San Diego largest aftermarket automotive performance parts - What do you drive? ShiftPlus 2 Transmission Controller is fully configured to run right out of the box – no tuning necessary. But for those who demand customization, the unit is also optionally fully programmable based on load, speed and RPM. 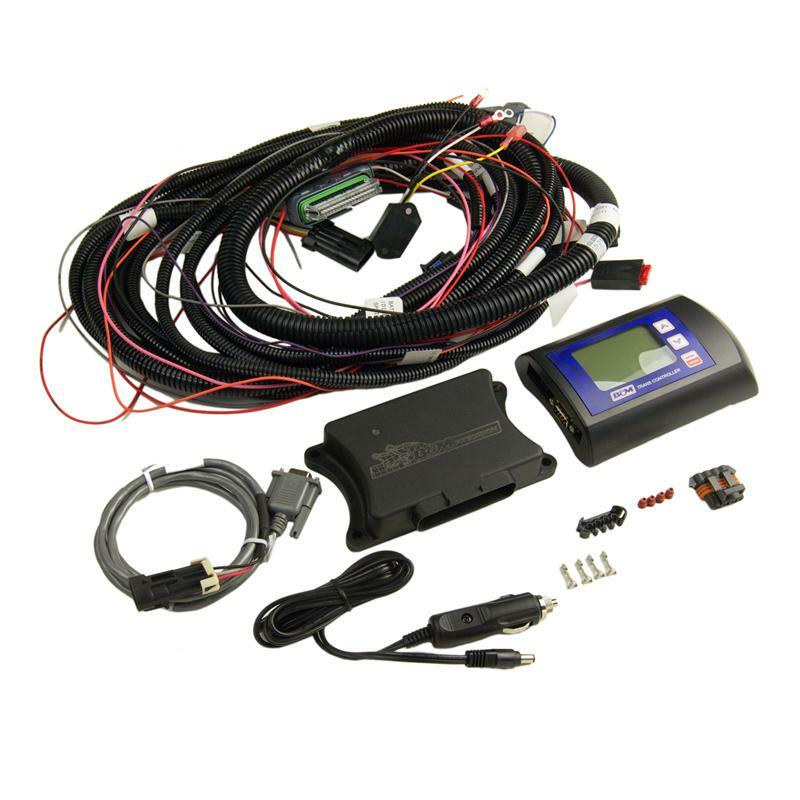 The wiring harness included with kit number 120001 on a 4L80E is intended for year models 1993 and newer 11 pin electrical connector. Pre 1993 models used a 12 pin connector and this kit will not work without replacing the internal wiring harness to post 1993 year model.